(W/A/CA) TBD. 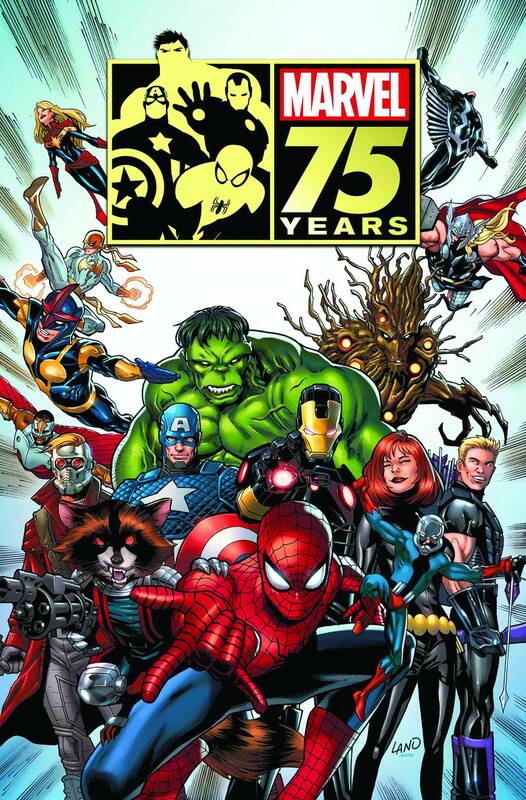 Marvel celebrates its diamond jubilee with a gem of a magazine spanning its entire 75-year history! From its origins in the Golden Age through the rise of the Marvel Age of Comics and beyond, the House of Ideas has introduced a collection of characters unparalleled in pop culture. 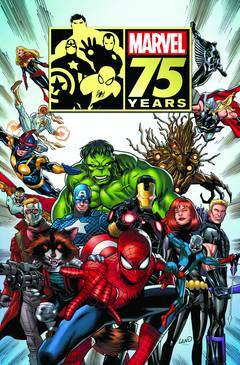 The MARVEL 75TH ANNIVERSARY MAGAZINE covers it all - Spider-Man, the Avengers, the Defenders and more, and the creators who have chronicled their legendary adventures - with a collection of articles, interviews and insights into each decade's highlights..